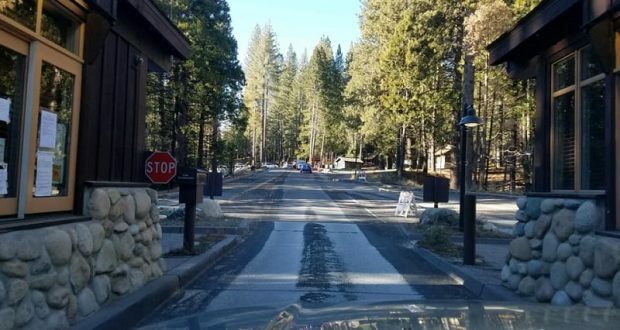 YOSEMITE – The Wawona Road, El Portal Road and the Big Oak Flat Road will close no later than midnight tonight because of the expected winter storm, say park officials. 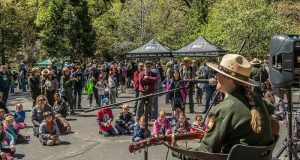 The Wawona Road will be closed northbound at Chilnualna Falls Road, and southbound at Bridalveil Fall. The El Portal Road will be gated at the park line and at the Big Oak Flat Road intersection. The Big Oak Flat Road will be gated above Foresta and at the Big Oak Flat entrance. Road crews will assess early Thursday morning and roads will be reopened as conditions permit. 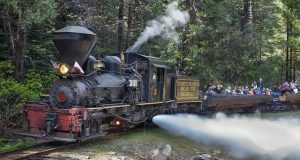 For the latest road information in Yosemite call 209-372-0200 push 1, then push 1 again. A hard closure is also planned for Highway 140 west of the park. Click here for details.